Last week I participated in the Fit Approach and Skirt Sports #REALwomenmove Challenge. The intent behind the #REALwomenmove Challenge was to show women that being fit is something everyone can do regardless of size, shape or activity level. This is my final recap of the challenge! Day 5 asks– What is your proudest #REALwomenmove moment? This question was one of my favorites from the week. What better way to celebrate the end of such a fun challenge than by reminding ourselves of the things are bodies are capable of! 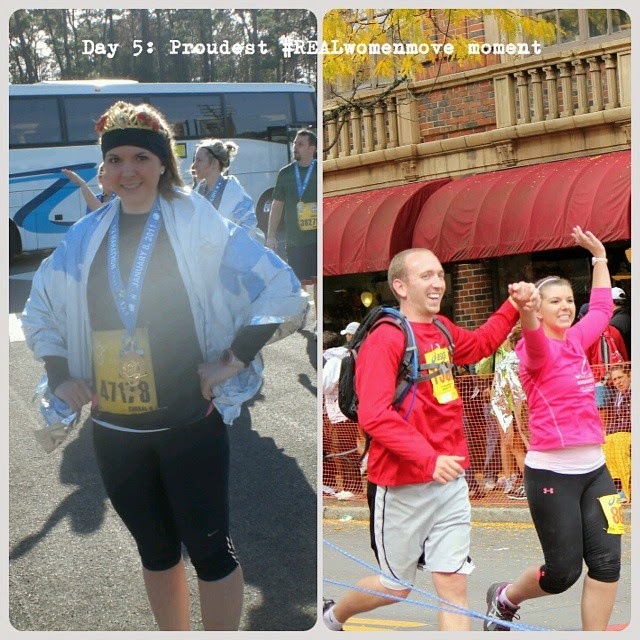 Running my first half marathon in January 2011 and my first full marathon in October 2012 are the #REALwomenmove moments that stand out most to me. It was almost on a whim that I signed up for that first half marathon. I had run a few 5Ks and 10Ks the year prior; and I was graduating college in December 2010. It seemed like a great way to commemorate the end of one life chapter and the beginning of the next. 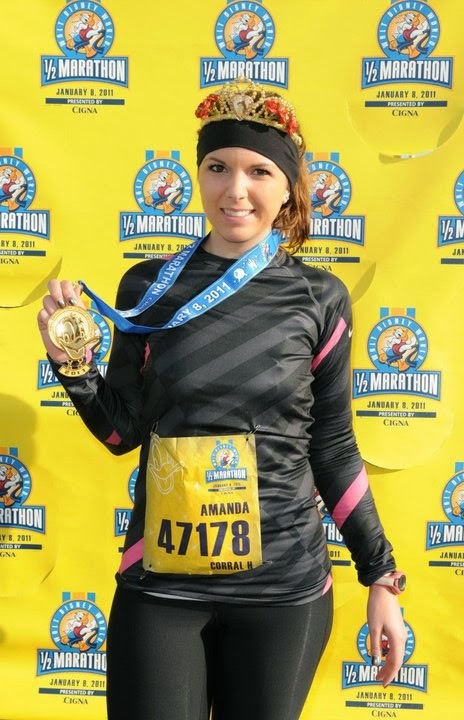 I am a huge Disney fan (don’t ask how many times I’ve been there 🙂 …) so it seemed natural that my first big race would be the Disney World Half Marathon! I had so much fun running Disney. It was the first time I believed my body could do more. 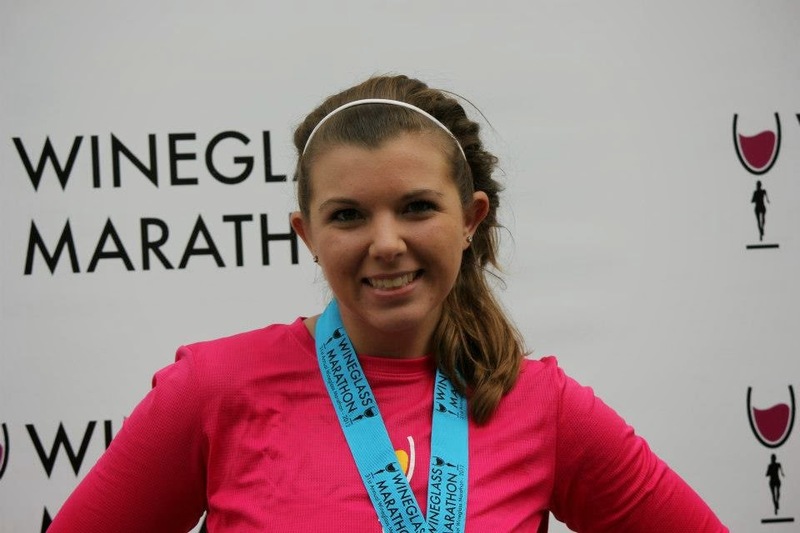 My first full marathon, the Wineglass Marathon, was a vastly different experience. I trained through the hottest days of summer. I never reached 26 miles in training. I was struggling with my nutrition. I was having joint pain. I was scared. I didn’t know how my body would make it 26.2 miles. I had so many doubts, but quitting was not an option. It was difficult, slow, and painful by the end. But I did it! 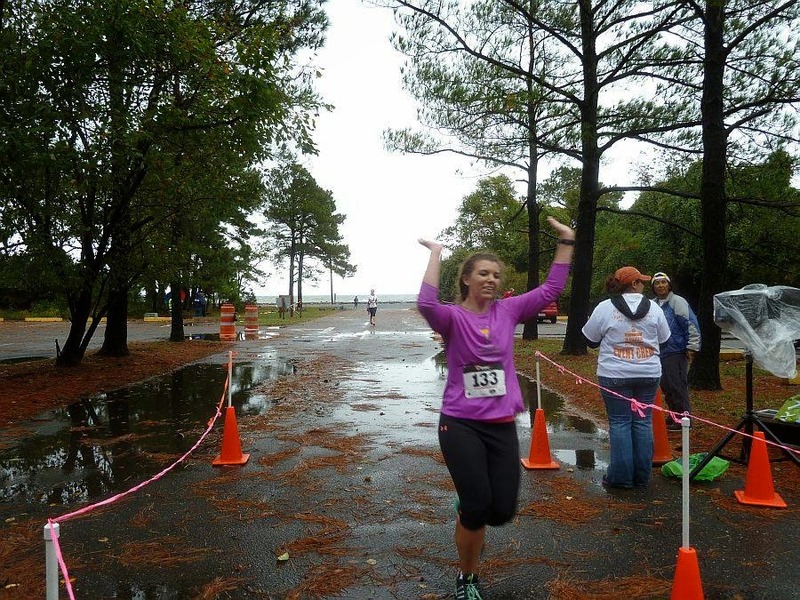 I cried a little when I crossed that finish line. Since those moments I have grown so much in my running, my confidence, and my determination. I have #REALwomenmove moments that make me proud all the time. So tell me– what is your proudest #REALwomenmove moment? Big or small! If you’re a guy reading this, tell me what your proudest active moment is! P.S. Don’t forget to use the code SweatSkirt10 for 10% off everything at skirtsports.com! Day 4: Who Do You Move For?